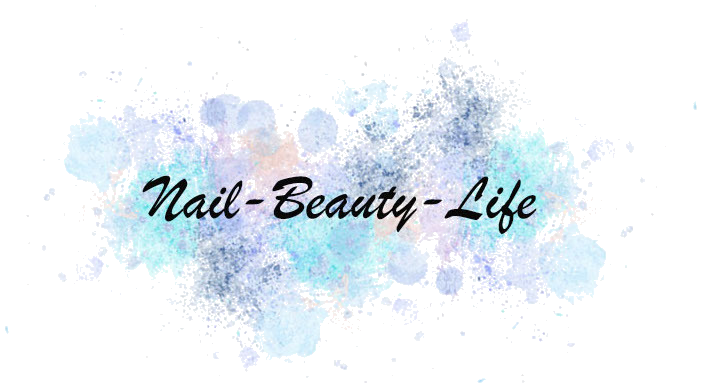 So as you have probably already noticed, Nail-Beauty-Life, has a brand new header. It's nothing fancy as I'm not that creative haha, I purchased the paint splattered background from Etsy and just added my own writing to it. I do at some point want to get some illustrations added to it to make it more "me", I'm thinking maybe some nail varnishes, make up palettes and maybe either a Instagram or iPhone icon aswell.....but we will see what I can come up with as I ain't really got the money to pay someone to do it for me! The next thing I wanna change up is my sidebar by changing the black title parts to match one of the colours is my header as I think some colour needs to be injected into this blog layout, don't you?! Lastly I've had a serious case of bloggers block the last few days, literally nothing has been coming to mind as to what I wanna write about at all. I have taken some blog photo's but just have no words to go with them right now haha. So until the next blog post (hopefully Monday if I can come up with something) keep checking back to hopefully see some nice changes on Nail-Beauty-Life.